On Sunday evening we had a serious string of storms that passed through our area that produced tornadoes, heavy rains, hail, severe lightening, and damaging winds. Luckily no one I know or love was injured. 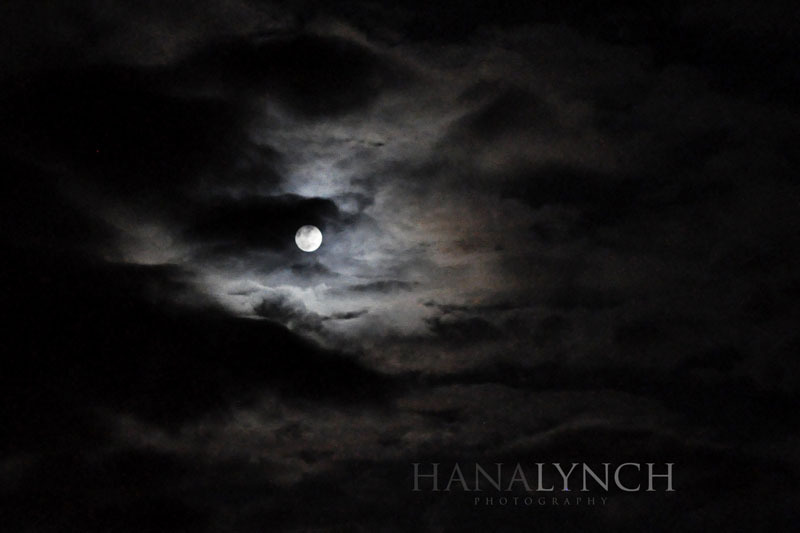 Just twenty four hours later (last night) I peeked outside to see this beautifully serene and moody sky...a full moon surrounded by dark slow-moving clouds. 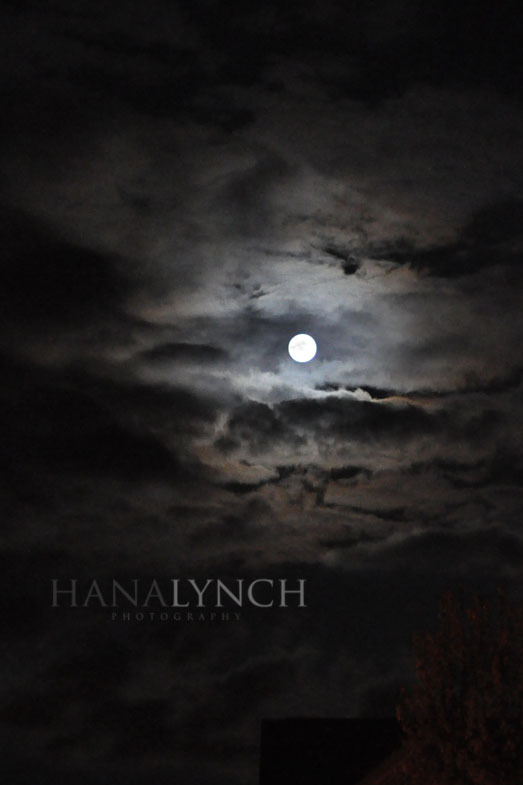 I just love the mysterious orange glow that the moon cast onto the clouds. It really was so much more captivating than my photos can show. God's creation is just so incredible! These are gorgeous shots of the moon! Glad you are all okay.